Often, parents have to prepare mentally for a trip to a children’s movie. Some of the films aimed at kids hold very little, if any appeal, for older audience members. That is not the case with the movies of the Toy Story franchise. Parents and kids alike enjoy watching the antics of Woody, Buzz, and all of the other Toy Story characters. Because all of Toy Story movies and characters are so well loved, it is not surprising that an attraction featuring these animated superstars would be popular. Located in Pixar Place in Disney’s Hollywood Studios theme park, Toy Story Mania! is a ride and a series of games all in one. When you enter the waiting area, you will be greeted and entertained by Mr. Potato Head, but this isn’t just any Mr. Potato Head. It is a five-foot tall version of this adored children’s toy. This oversized animatronic character has another distinction as well: He talks more, and says more different phrases, than any other such character in all of Disney World! He will keep you happy during your wait and make the time seem to fly by. 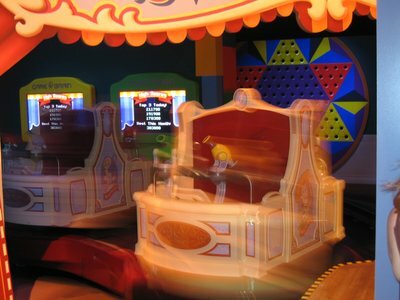 Spinning cars are part of the fun at Toy Story Mania. 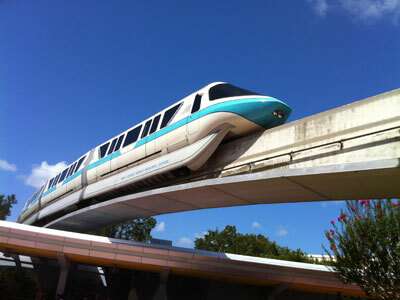 Of course, you could also choose to use the FASTPASS service which means less of a wait time. 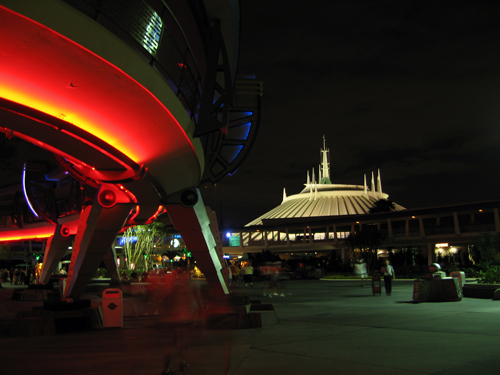 FASTPASS is a free service that allows you to return to a ride or attraction at a specified time. When you return, you will not have to wait as long for your turn. As the car pulls away from the loading dock, you will see and hear from some of your favorite Toy Story characters such as Woody, Buzz, Jessie, and Hamm. They will give you tips as you set about trying to get more points than anyone else on the ride. Since these games are played using virtual technology instead of with real darts and baseballs, even the youngest guests on the ride can play along and try for the best score. There is no height or age requirement for Toy Story Mania! This is a 4D attraction which means that while the 3D glasses will make the things that you will see while on the ride appear more realistic, what you FEEL is just as much a part of the attraction. Remember the game where you have to break water balloons? Not only will you see the balloons break, but you just might get splashed with a bit of water as well. Part of the fun comes after the ride. That is when you will be able to see how your score compares to the scores of all of the other riders. Will you score the highest? You can practice your carnival games skills online. Visit the Pixar Place Web site where you can play online versions of the games that you will play while enjoying the Toy Story Mania! attraction. 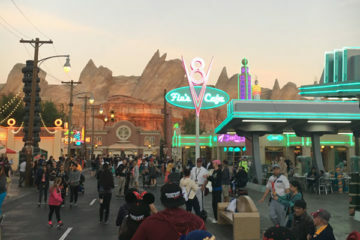 Guests in wheelchairs or scooters will have to move to one of the ride’s car in order to enjoy this ride. Toy Story Mania! 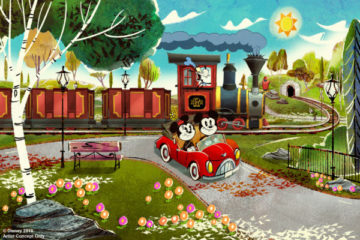 is located inside of Pixar Place in the Hollywood Studios theme park. The spot where Pixar Place stands was at one time an actual production studio. While in the area, be sure to check out the Pixar Pals parade. Like all of the parades in the Walt Disney World theme park, the Pixar Pals Parade features visits from characters from many of your favorite Pixar movies include The Incredibles, A Bug’s Life and Monsters, Inc.
After you visit Pixar Place, be sure to check out the many other awesome attractions and rides located in Hollywood Studios theme park. There is something for everyone in the family to enjoy. Did you ever wonder what it would be like to see things from a bug’s point of view? When you visit Honey, I Shrunk the Kids Movie Set Adventure, that is exactly what you can do! This attraction is 11,000 square feet of space where kids can romp and play in what looks like a set straight from the movie! Love Indiana Jones? Then you will love the Indiana Jones Epic Stunt Spectacular. Some of most loved and exciting scenes from the movies are acted out here with such realistic effects that you will feel like you are a part of the action. In fact, you just might BE part of the show! Before the adventure starts, some audience members will be asked to participate in some of the scenes. Actually being in a Disney show is one way to make memories that you and your family will never forget! Here is something for the bigger kids and the adults. You must be 48 inches tall to board this roller coaster full of twists, turns, and drops. And, of course, you will find rock n roll music in the Rock N Roller Coaster Starring Aerosmith! Star Wars fans CANNOT miss Star Wars. You will feel as though you have traveled to Tattooine. The effects in all of the Star Wars movies are incredible enough on the screen, but in Star Tours – The Adventure Continues, everything is in 3D. 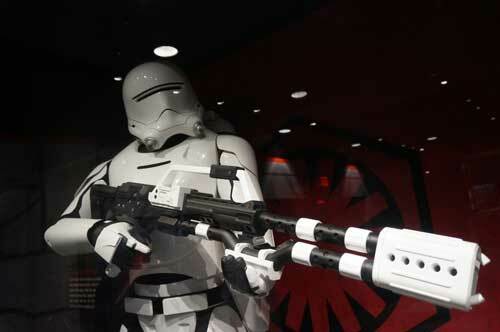 This attraction is a Star Wars fan dream come true. Toy Story Mania! is one of the attractions in Disney World Resort that makes it easy to see why this is a such a great spot for family fun. 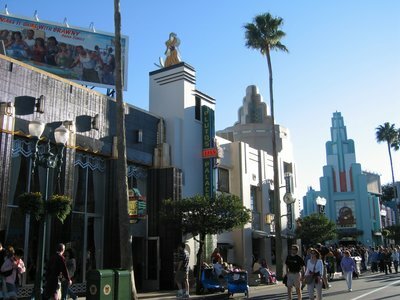 Some of the other attractions in Hollywood Studios will not be appropriate for or appeal to every member of the family. Toy Story Mania, however, is something that the whole family can enjoy together.